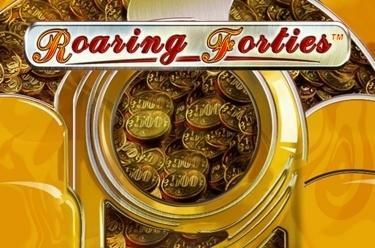 Play Roaring Forties™ online for free now! 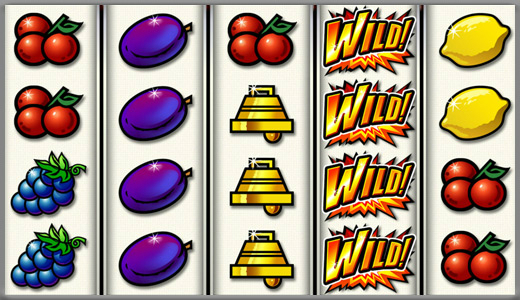 Do you want a classic slot machine with incredible odds? Then Roaring Forties™ is right for you! The colourful fruits spin on the reels here in the style of the old one-armed bandits and with 40 fat win lines it promises big winnings! You will be roaring if you land 5 matching symbols along a winning pattern. Pay attention to the win lines, which run from left to right across the reels. To win you have to land several identical symbols on a win line without interruption.